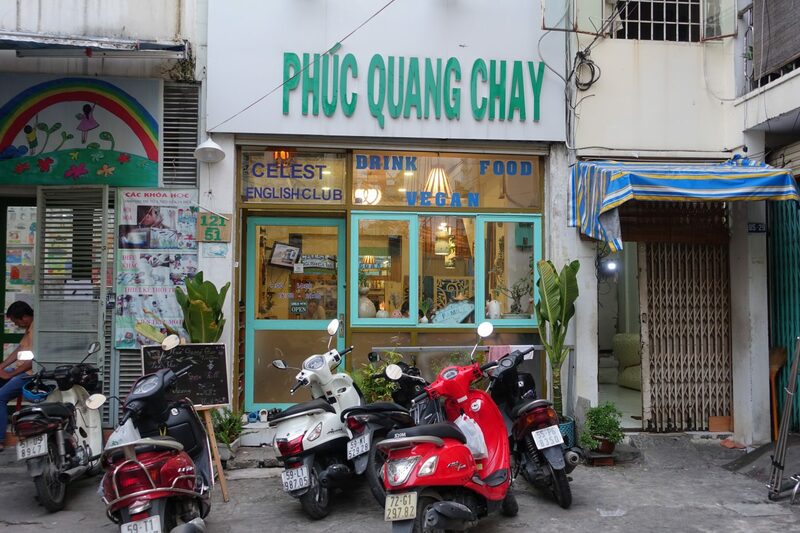 This post is going to be about one of my favorite vegan restaurants in Ho Chi Minh City, Phuc Quang Chay. On my second day in Ho Chi Minh city, a friend of mine suggested we meet at Phuc Quang Chay. 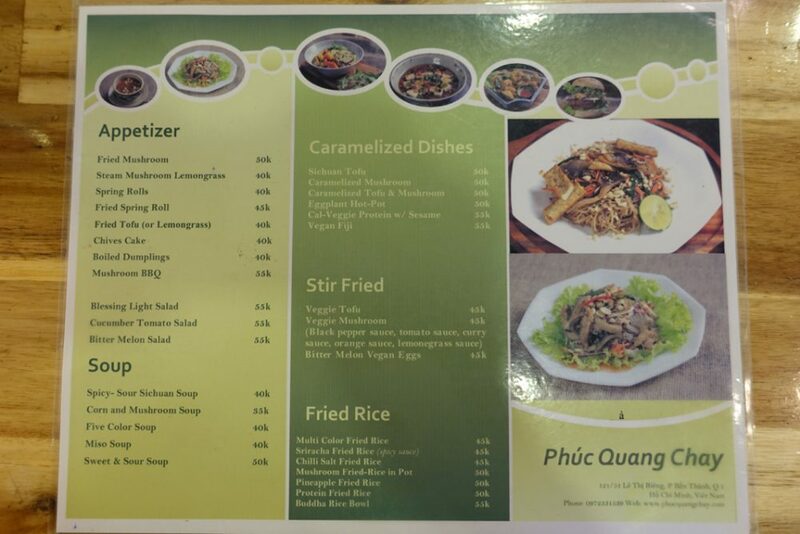 Although I did research about vegan restaurants in Ho Chi Minh City, Phuc Quang Chay, wasn’t on my list. I was thrilled and super keen to check it out! The restaurant is located in a small alleyway and google maps doesn’t necessarily take you straight to it. While it may be a little tricky to find, it’s so worth going to. What I love about this place, in particular, is that you need to take your shoes off at the entrance. There’s a little shelf that’s usually filled to the brim with shoes. The atmosphere at Phuc Quang Chay is really relaxing and the people working there are incredibly friendly. It feels really homey and not pretentious at all. They are also spreading the message and have small booklets in Vietnamese about veganism and its benefits on each table. The menu at Phuc Quang Chay consists of heaps of different dishes and I would have tried it all if I would’ve stayed a little longer. They have amazing reviews on Happy Cow and lots of people seem to be recommending their Pad Thai. 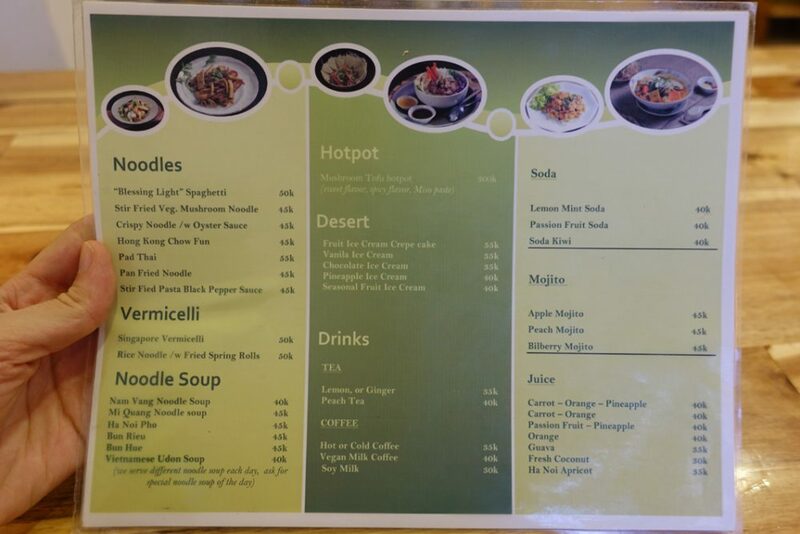 In comparison to other restaurants, the prices at Phuc Quang Chay are reasonable. 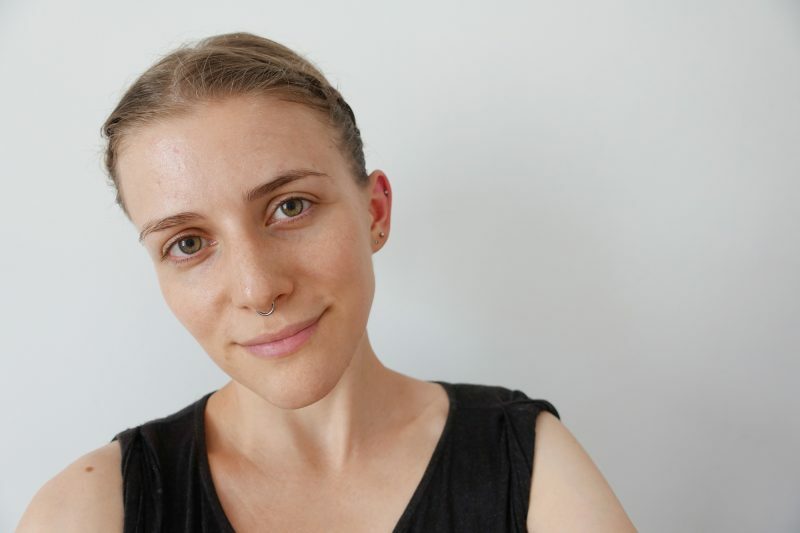 I also love that the portion sizes are generous – not too small, not too big – just right. We ordered spring rolls (40,000 VND) as a starter and I then ordered Pad Thai (55,000 VND) as my main, both of which were absolutely incredible. I actually ended up having their Pad Thai twice because I loved it so much. Have a look at some of the photos you’ll find of their food on Instagram. If those photos don’t make you want to try it, I don’t know what will! 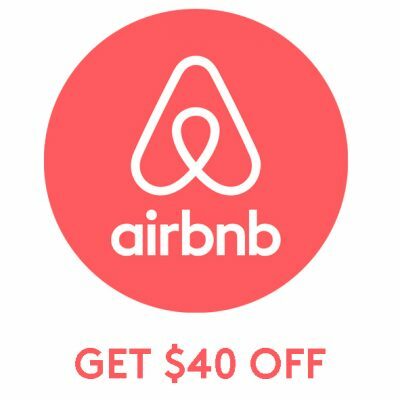 Open: Mon-Sat 7:00am-2:00pm, Mon-Sun 4:00pm-9:00pm. 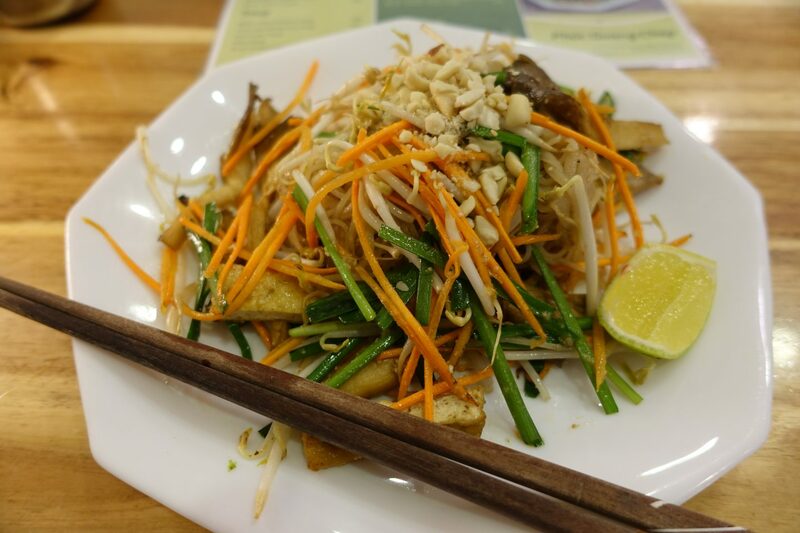 If you are visiting Ho Chi Minh City and are interested in going to a vegan restaurant with reasonable prices, then Phuc Quang Chay is my #1 recommendation. 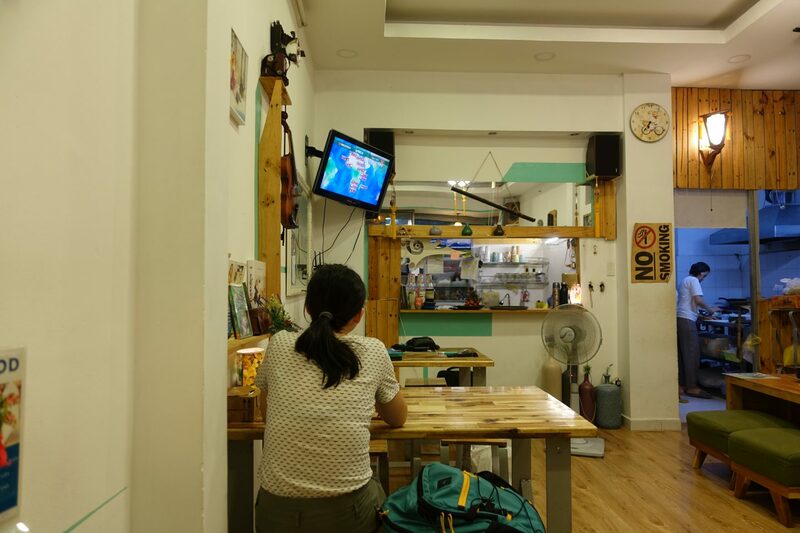 If you are looking for something more low-key, check out Chan Nhu II, my absolute favorite place for vegan food in Ho Chi Minh City.